The Head of the Charles is the world's largest two-day rowing event, now in it's 45th year. 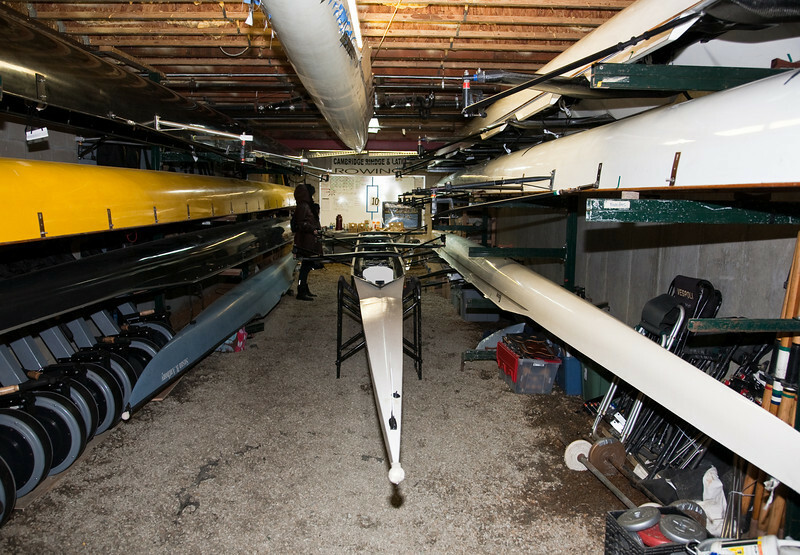 It is managed by the Cambridge Boat Club, which also hosts the Cambridge Rindge and Latin School crew team. Isabel rowed in the girls' four, and CRLS also fielded a boys' eight. Both teams did well, beating their own records. The boys got 17:23.080, 58th out of 79, 14.71% behind the winners. (Eton College completely dominated: their first boat got 15:09.318, better than some big-name university teams, and even their second boat was 10th.) At any rate, the boys’ time was better than some collegiate times: just behind 32nd out of 38, beating Holy Cross, Boston College, Tufts, and Duke (which seemed to have a disastrous race with a very slow time plus lots of penalties).